The American Philosophical Association Pacific Division meeting will be in Seattle from April 12th-17th. As a University of Washington (Seattle campus) alum, I can assure you with unashamed bias that Sea-town will prove to be an epic host. For those of us who love studying philosophy it will be tempting to set off the nerd-alert by staying cooped up in a hotel conference room during one’s entire trip to the Emerald City. To avoid this travel fallacy, you may want to do a little philosophizing in the following places. 1) The Seattle Arboretum. The arboretum (as well as the UW Quad) will likely be going off in April with beautiful spring blossoms all around. It’s free to enjoy, it’s a beautiful place to walk and run, and your smart phone will tell you how to get there from wherever you are (please tell me you’re not surviving on a flip phone). There is also a great running/walking route that links Foster Island with a trail going through the middle of the Arboretum. 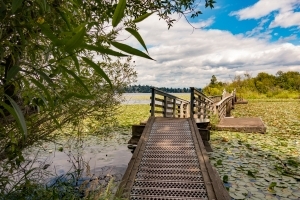 Be warned, during the spring Lake Washington can be high and thus the trail on Foster Island can be a mud pit. Bridge to Foster Island. Photo credit: By Jdubsvideo via Adobe Stock. 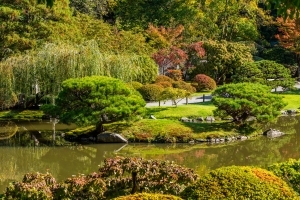 Japanese garden in the Seattle Arboretum. Photo credit: By khomlyak via Adobe Stock. 2) Discovery Park. This beautiful park (which is fantastic for running) has beautiful views of the Puget Sound. This is the place to develop that argument for theism that focuses on fine-tuning required for aesthetics as opposed to life sustaining cosmological constants (cf. Robin Collins’s fine-tuning argument). 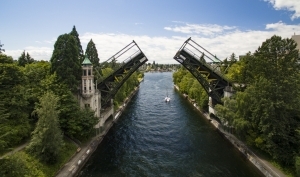 Montlake Cut looking toward Lake Washington. Photo credit: By Jdubsvideo via Adobe Stock. 4) Thai Tom’s. This hole in the wall is located just a few minutes off the 5 in the U-District. The line outside will keep you waiting just long enough for you to help your conversation partners see that physicalism is false and just about everything they believe about themselves suggests that some form of hylomorphic dualism is true. After the long wait, you’ll be glad you stayed around. And if you don’t trust me, at least trust the Stranger. 5) The Fremont Troll. You will forever be the raddest prof in the eye’s of your undergrad students if you get a Facebook profile pic with this crazy, huge troll under the Fremont Bridge. To thank me later, just drop a line here. 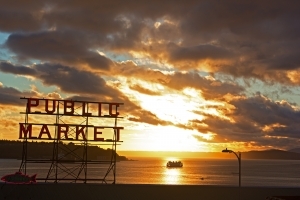 Pike’s Place Market overlooking the Puget Sound. Photo credit: By abmedved via Adobe Stock. Oh, yea, when you get home everyone will ask if you saw fish being thrown through the air at Pike Place Market. So consider stopping off there to buy a sentimental ordered aggregate (i.e. souvenir). 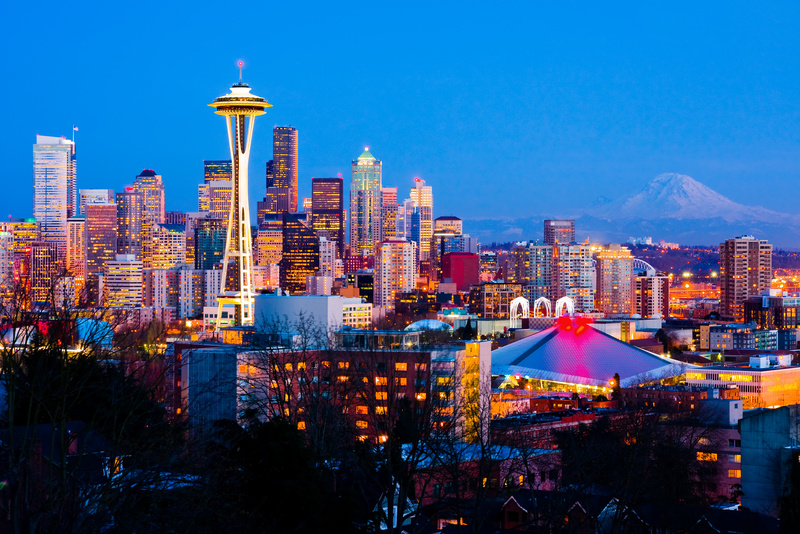 Feature image credit: Seattle downtown at night by Andy via Adobe Stock.